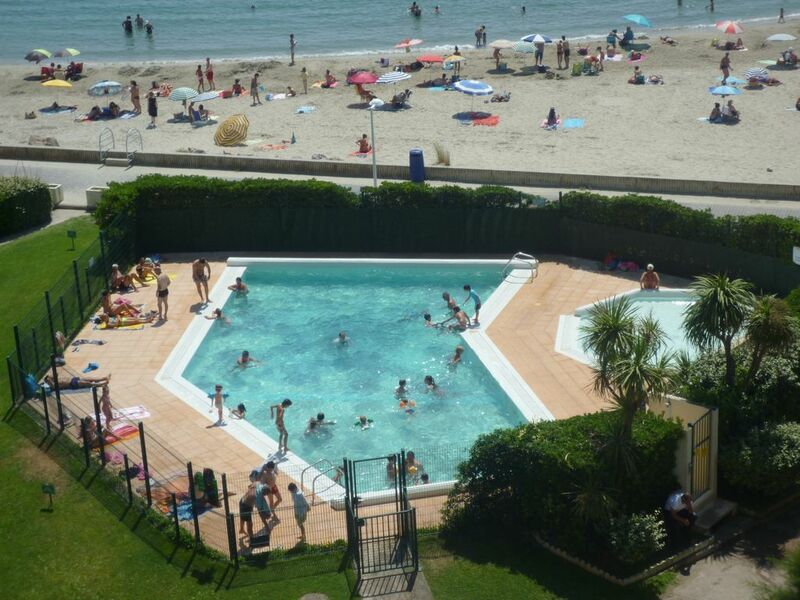 Secure apartment on 6 th floor, with elevator, 2 rooms + cabin for 6 people, tastefully renovated, fully equipped, 4-burner induction (washing machine, dishwasher, microwave, vacuum cleaner, flat screen TV) sea .Magnifique 180 degrees over the bay of Aigues Mortes and the Mont St Clair SETE. Apartment in first line of a beautiful sandy beach. , quiet residence. Private pool, idyllic setting. Ad reference # 687576. CONTACT BY TEL 0789459942 or 0467427235 or 0782942511 no mails and no SMS. See also announces HomeAway No. 690 748. Palavas center, 2 rooms crossing on the 6th floor, 1st line facing sea and port. Second home.